"We love the smell of rocket fuel in the morning"
The Oak Park Rocket and Aviation Club, located in Oak Park California, is a high school club that builds and fly’s high-power rockets and competes in high school and college level competitions. The main competition we have been involved in since 2012 is the Team America Rocketry Challenge. We also encourage our members to build high power rockets to obtain their NAR level 1 certification. Oak Park Rocketry was founded in 2012. The focus of the club is to compete in the Team America Rocketry Challenge (TARC). In 2012, we got to compete in Virginia at the national finals where we won 17th place overall. In 2013 we were invited to participate in the NASA Student Launch Initiative program at the Marshal Space Flight Center in Huntsville Alabama. 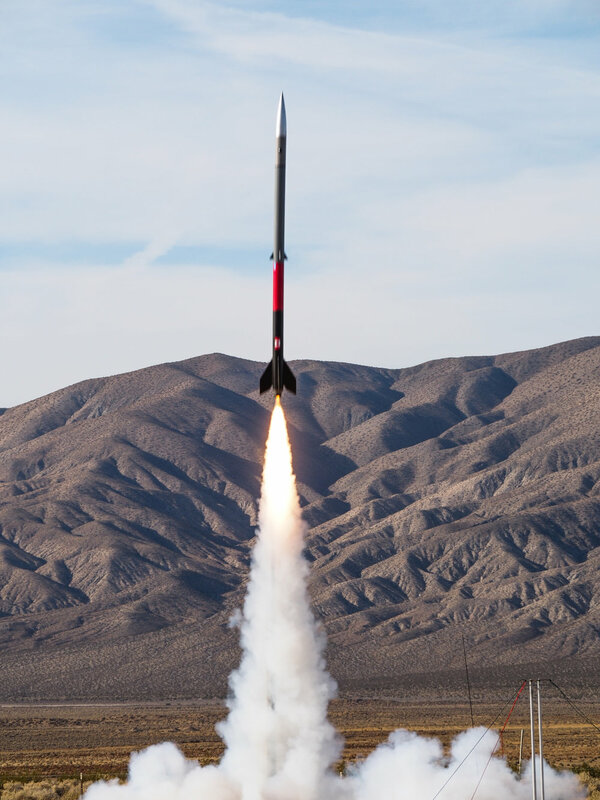 There we launched a 26 pound, 11-foot-tall rocket that launch a payload consisting of a glider. In 2016 and 2018, Oak Park Rocketry was selected to compete in Virginia at TARC national finals. The Oak Park rocketry and aviation club also expanded their horizons and competed in The Global Space Balloon Challenge. 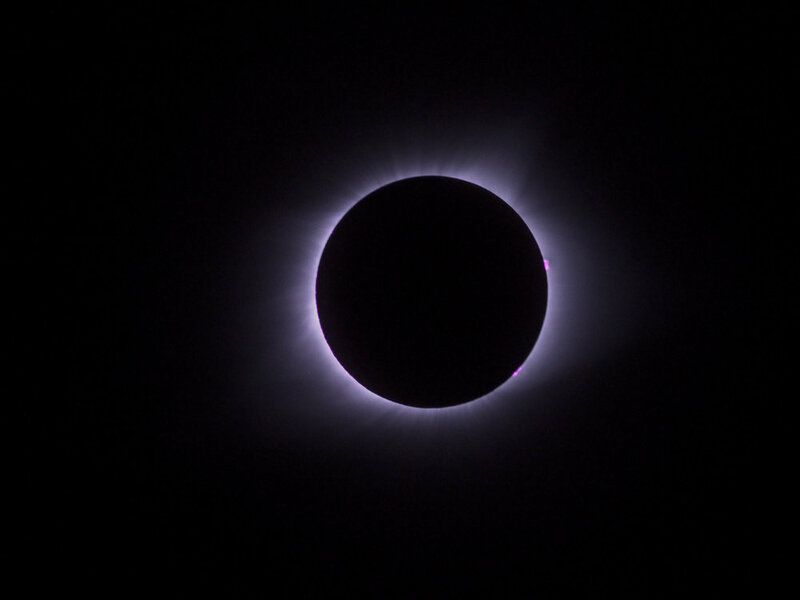 There we launched a weather balloon to 114,000 feet, with 3 cameras, to capture the total solar eclipse in Nebraska. The Oak Park Rocketry and Aviation Club extends their gratitude to our sponsors, The Boeing Company, Aerojet Rocketdyne, The Oak Park Education Foundation, and Underwood Family Farms. The Club hopes to continue their success in future years, as well as expand our horizons in Engineering and outreach.